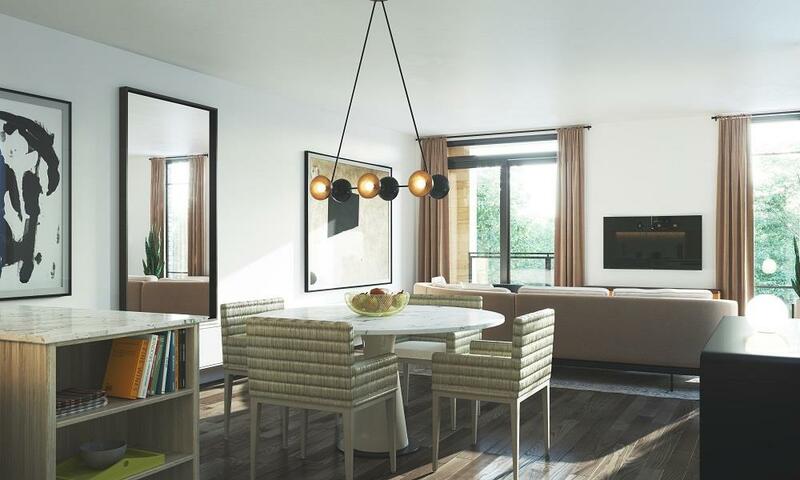 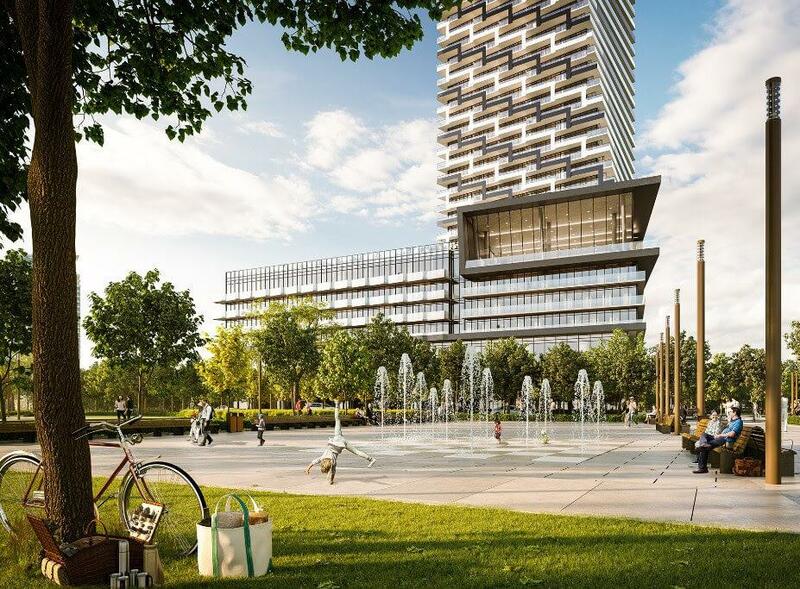 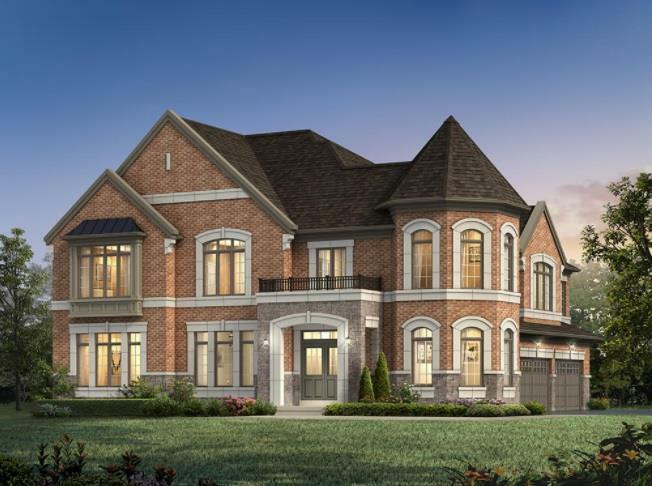 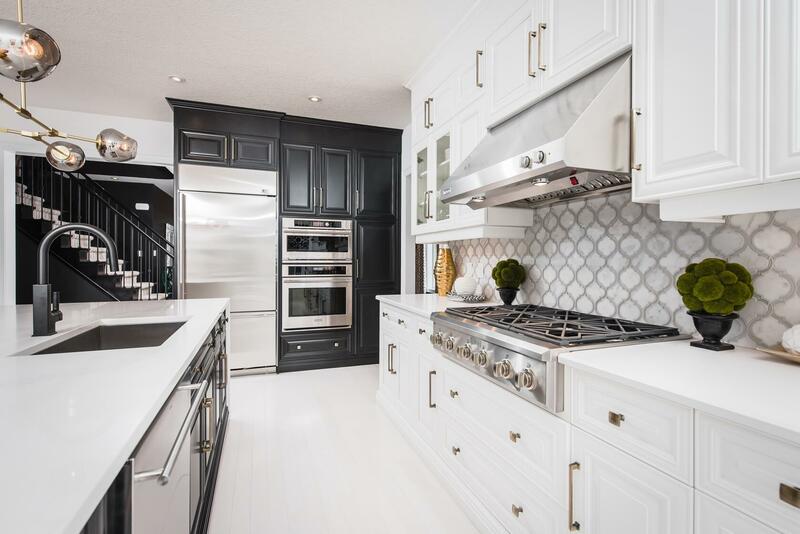 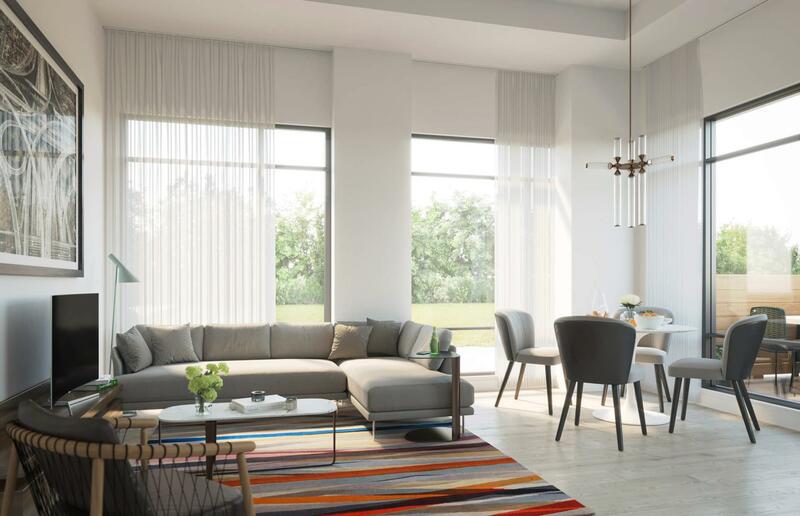 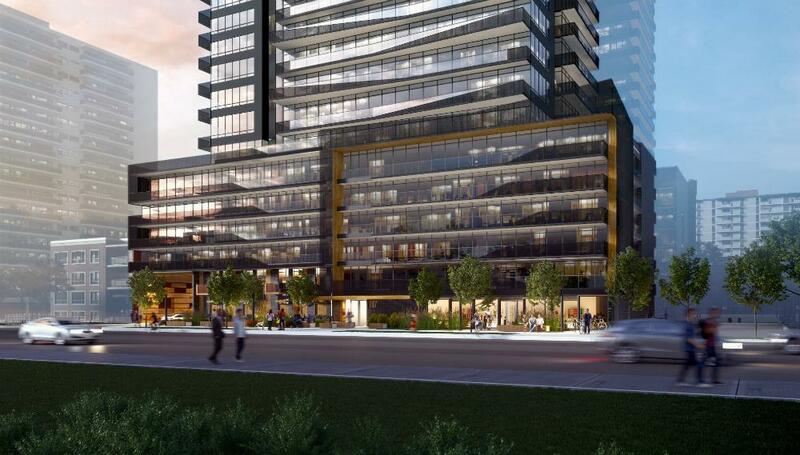 There’s an exciting new condo coming to the Yonge and Eglinton neighbourhood in Toronto – Reserve Properties and Westdale Properties announced Line 5 Condos, a residence that embraces what it truly means to be a condo dwelling urbanite. 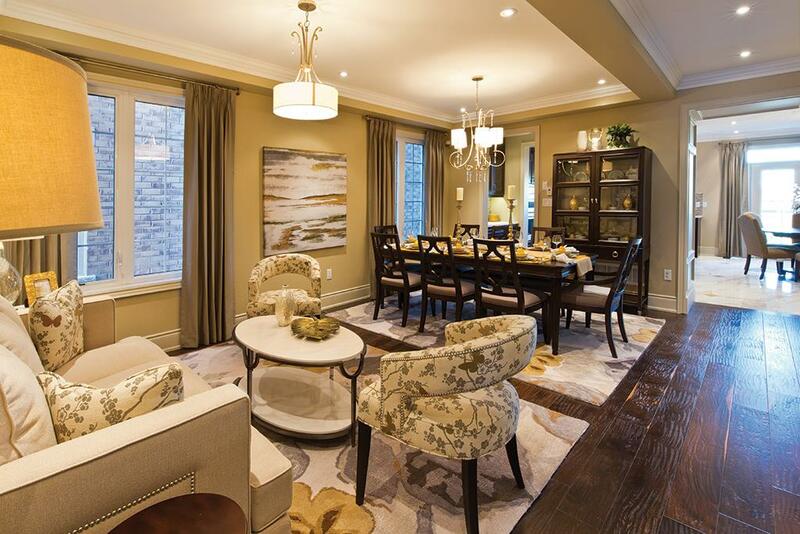 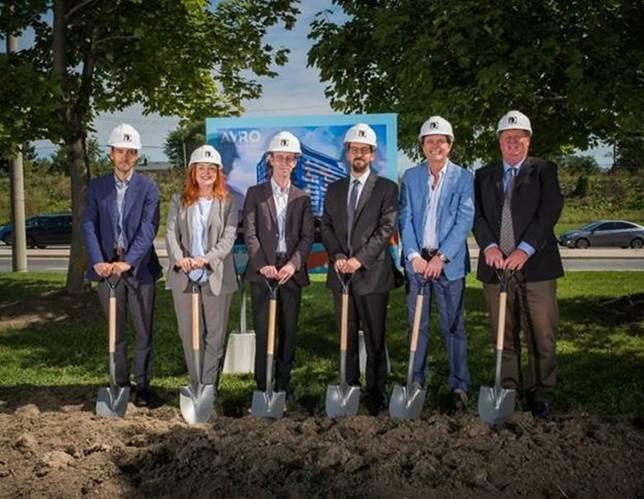 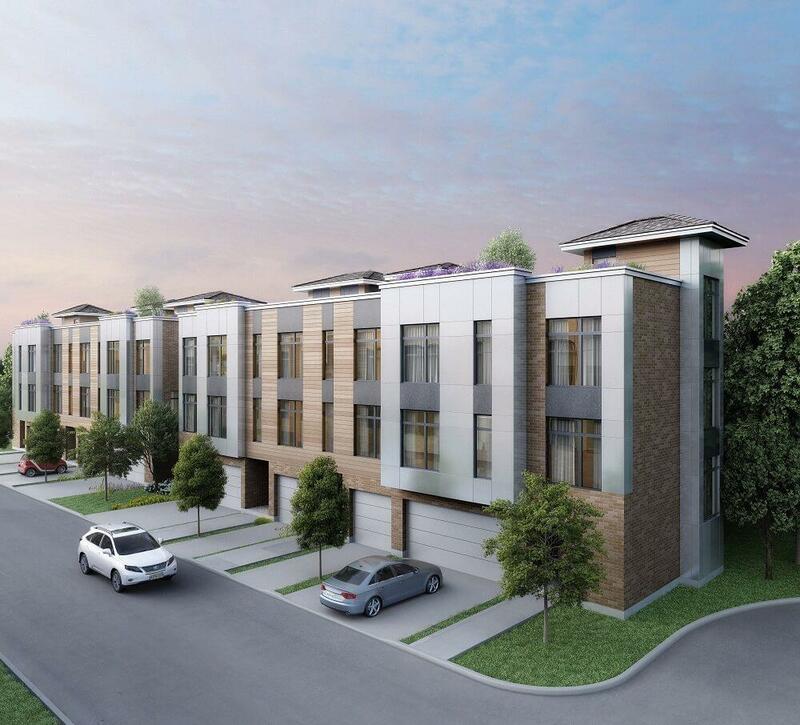 Recently, the Davpart team broke ground at Avro Condominiums in Toronto! 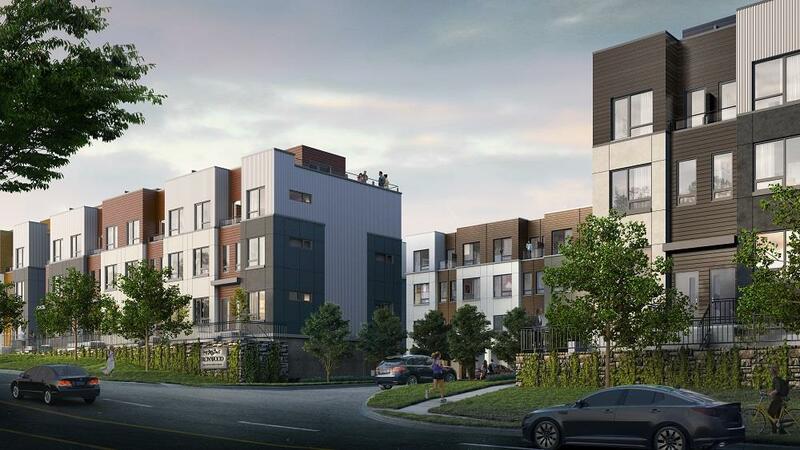 Now that construction is underway, the remaining units won’t stick around much longer.